After over a week of drama, the Kyrie Irving-Isaiah Thomas trade appears done. Boston and Cleveland initially made that deal Aug. 22, but it then seemed likely to fall through following the Cavaliers’ concerns about Thomas’ health. They pushed for the Celtics to up their compensation, and Boston eventually did that, but not to the degree Cleveland had hoped for, adding in just a second-round pick in 2020. 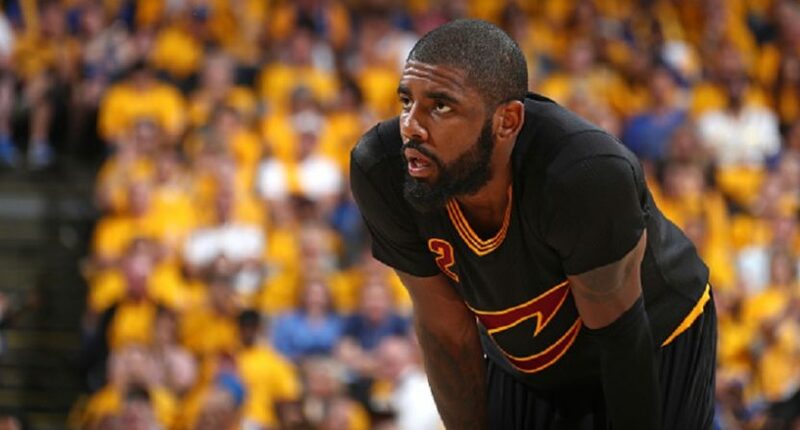 Story posting soon w/ @McTen: Within hours of 10 AM deadline, Cleveland still pursuing 1st-round pick to complete Irving/IT trade w/ Boston. However, just 10 minutes later, Wojnarowski scooped himself. Cleveland, Boston have reached an agreement, league source tells ESPN. Boston is sending Cleveland a 2020 second-round pick to complete the Kyrie Irving-Isaiah Thomas trade, league source tells ESPN. Oh, okay, so this trade nearly didn’t happen, but is now happening thanks to a 2020 second-round pick. That’s three years from now. Assuming the one-and-done rule is still in effect then, 18-year-olds born in 2002 will be drafted in 2020. As a result, it’s very likely that 2020 pick could be used on an 18-year-old college freshmen who is currently only 15 and starting 10th grade. That’s weird. Boston will send its 2020 second-round pick via Miami to Cavaliers to complete the trade, league sources said. Boston would budge no more. This trade is ridiculously complicated. But then again, Celtics’ fans don’t care how crazy of a trade it is, the are just happy Kyrie is going to Boston. On top of all the Celtics fans taking to Twitter to express their praise for the trade finally being finished, plenty of people were noting how silly it seemed for a trade to be held up this long and then completed by a 2020 second round pick. Took 8 days to figure out a 2nd round pick as the additional compensation? What a joke the Cavs are. When you're on Pawn Stars and Rick gives you one dollar more to make you feel like you "won." This is like continuing to pump the gas ever so gently so you can get it from $19.96 to $20 even. But hey, that was quite the eight days of drama.